Dr. Sireesha Penumetcha has been practicing general dentistry in California since 2002 & opened her own practice in Elk Grove in October 2006. She has been passionate about delivering the highest quality compassionate dental care to her patients and has been actively pursuing continuing education at every opportunity. She was awarded FAGD (Fellowship in Academy of General Dentistry) in 2009, after completing 500 hours of Continuing Education (CE) and an intensive written exam. She was awarded MAGD (Mastership in Academy of General Dentistry), the highest honor in General dentistry through the Academy Of General Dentistry in 2012, after completing 1100 hours of CE (of which 400 hrs are hands-on training) in all fields of dentistry. There are more than 169,000 general dentists in the United States and Canada and less than 2% of those are Masters with the AGD. She is one of only three recipients from California in the year 2012. She also received Fellowship in International Congress of Oral Implantologists (ICOI). Dr.Sireesha has trained with some of the worlds most prominent dental specialists. She has trained extensively in pediatric behavior management and oral conscious sedation through UCLA and POHAP. She is also a graduate of the comprehensive advanced Dental implant education program at Loma Linda University. She is also a graduate of both the surgical and prosthetic programs at Misch International Implant Institute. She has traveled extensively to pursue her goals in attaining the best education and does around 300 Continuing Education hrs per year (the required CE for license renewal is 25 CE per year). She is very active in the dental community and was President of Sacramento Sierra Academy of General Dentistry (SSAGD) in 2009. She also represented Sacramento AGD in 2009 as a Delegate to National AGD. After her Presidency at the local Sacramento component, she was invited to be on the Board of California AGD where she served as the Secretary for three years. 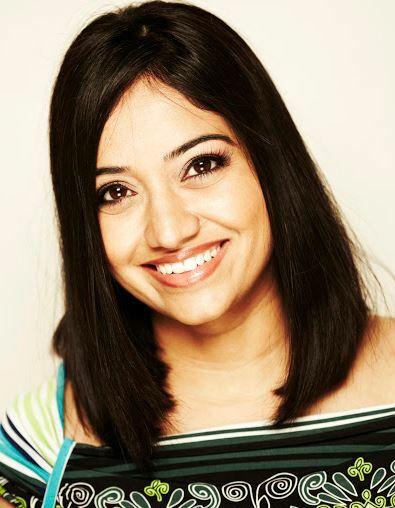 She has been representing CAGD as a Delegate in the national meetings of AGD since 4 years.Dr.Sireesha was also chosen to represent California General dentists at a conference in Washington D.C. in 2013, "A Great Dentist goes to Washington". After serving as Vice-President and then President-Elect, she is now the President of California Academy of General Dentistry (CAGD). She is also an active member of Sacramento District Dental Society and serves on Forensic and Geriatric committees. Dr. Sireesha enjoys spending quality time with her family at every opportunity. Her commitment to her family and her patients is her passion. She treats her office team and her patients as family, as in her words, "This is my family". Her patients all love her! She lives in Elk Grove with her husband and three adorable kids. She also loves her Shih Tzu "Honey". Academy of Dental Sleep Medicine.